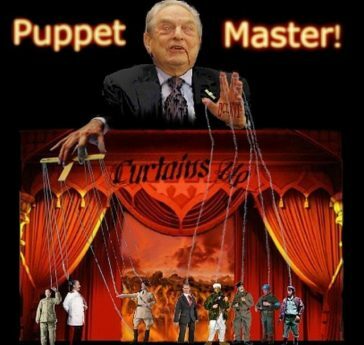 Democrats in Westchester County, New York are furious after the New York Republican State Committee sent out a flyer depicting a Jewish Democrat as a sinister “puppet master” who pulls the strings of local Democratic candidates — two of whom are minorities. 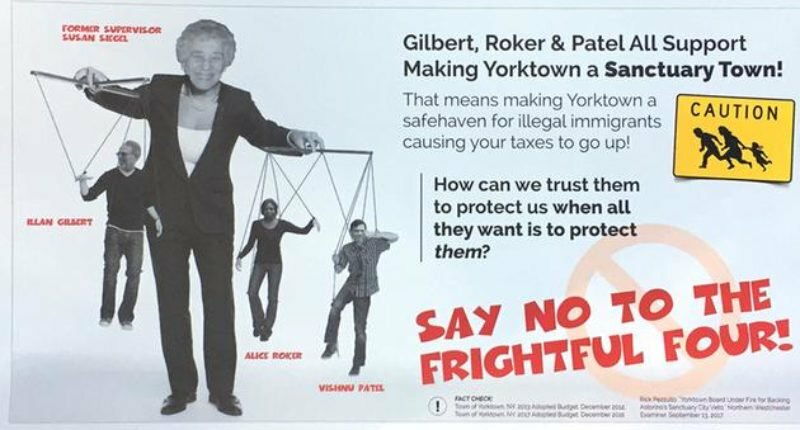 The flyer says that Siegel will be using her alleged control over these candidates to make them transform Yorktown, New York into “a safehaven for illegal immigrants” that will result in massive tax increases for local residents. “How can we trust them to protect us, when all they want is to protect them?” the flyer asks. The flyer also makes reference to black NFL players’ protests against police brutality by saying Republican candidates will “never take a knee” if elected. 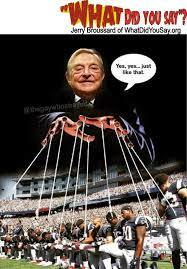 Jewish investor George Soros is often used as a symbol of the wealthy Jewish “puppet master” who is pulling the strings of minorities, as shown in the photos below.